Lassen County Sheriff’s office is currently seeking a male by the name of Michael Louis Marconi for a variety of crimes. Marconi has been identified as the primary suspect in the kidnapping, physical abuse and imprisonment of a female victim from another state. The victim, an acquaintance of Marconi, reported that she was picked up in Reno in the last week and brought to an undisclosed location in Lassen County. During the victim’s time with Marconi, he physically abused, bound and tied her. The victim remained bound and tied until she was released at Reno/Tahoe International Airport, where she reported the crime. Airport and Reno Police Officers initially assisted and retrieved several items of trace evidence from the victim before handing the case off to Lassen County Sheriff Detectives. Marconi is 31 years of age, 5’10, 165 lbs., brown hair and has blue eyes. It was reported Marconi could be working on some type of large scale marijuana grow in Lassen County. He has a valid warrant for his arrest in the bail amount of $70,000, issued out of the Lassen County Superior Court. The case is being handled by the Sheriff’s Office Detective Unit. 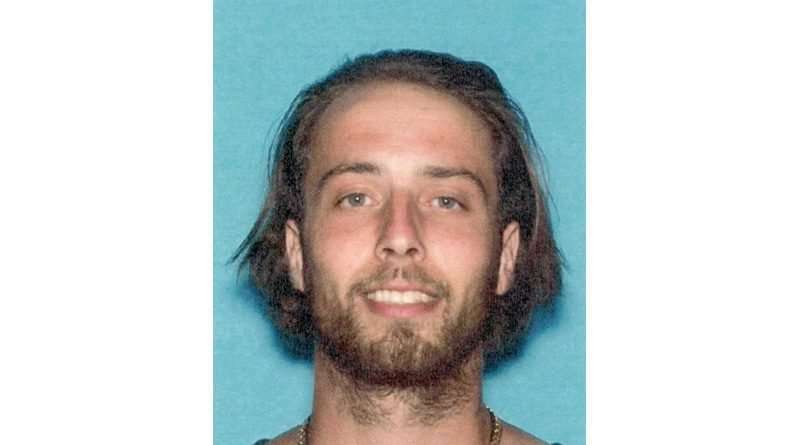 Anyone who has information to Marconi’s location is urged to contact the Lassen County Sheriff’s Office at 257-6121. $70,000 for kidnapping? There was a time when kidnapping and crossing state lines could get you a federal death penalty. Just castrate the SOB! Trump style!